The Made in Manchester Awards, brought to you by Future pro-manchester celebrates the best of Manchester’s young business talent aged up to 35. 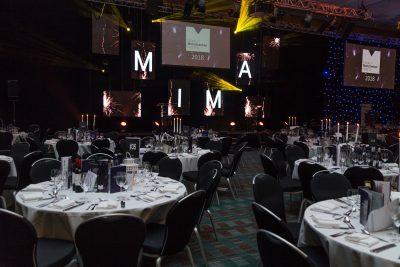 The awards celebrate excellence in innovation, entrepreneurial spirit, training and development and leadership across 12 categories ranging from Lawyer, Marketing and Apprentice of the Year. The awards also include the Chairman’s Rising Star Award – an award for the overall winner and the person that future pro-manchester view as a future leader in their field. How is the financial services sector growing with FinTech?